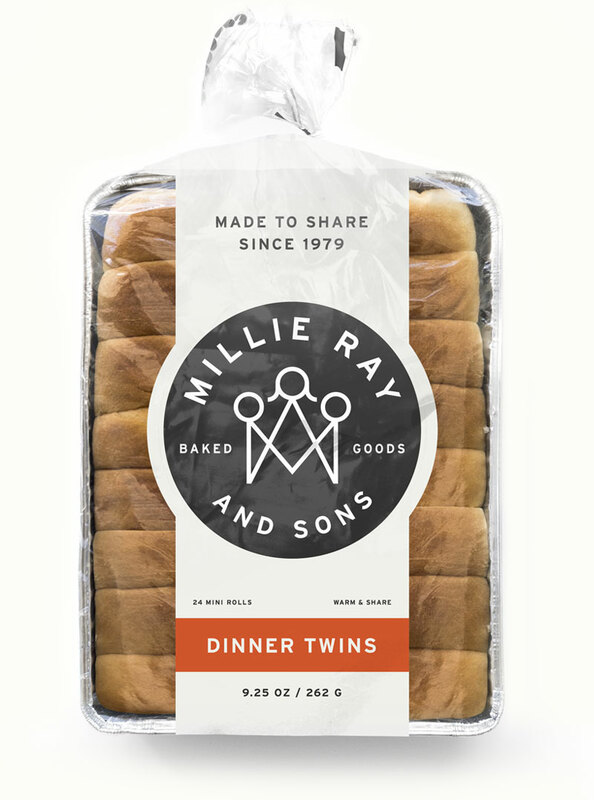 Millie Ray & Sons Dinner Twins are the same rolls your mother used to make. 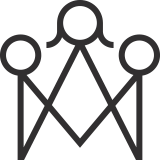 Now made by our mother. Fluffy and light, drizzled with a tasty cream cheese icing. 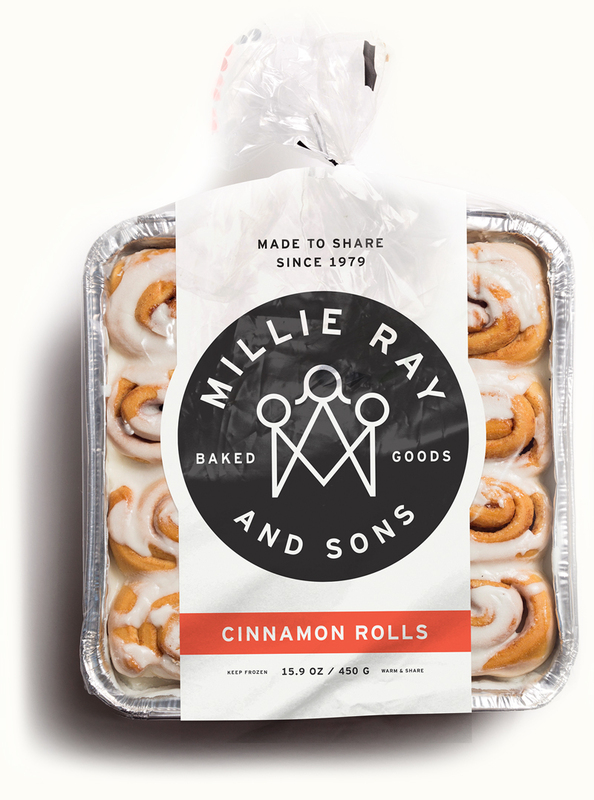 Stock your freezer with our Cinnamon Rolls and be ready to serve guests at a moment’s notice. 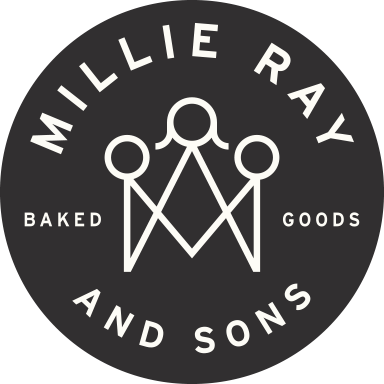 We recommend serving Millie Ray & Sons Cinnamon Rolls for breakfast or brunch. Or dinner. We won’t judge. Our flagship roll, made with fresh orange juice and zest. The Millie Ray & Sons Orange Roll is our signature roll (and honestly, everybody’s favorite). This roll pairs perfectly with a light breakfast, a rich brunch, or a beautiful steak dinner. Or anytime, really. 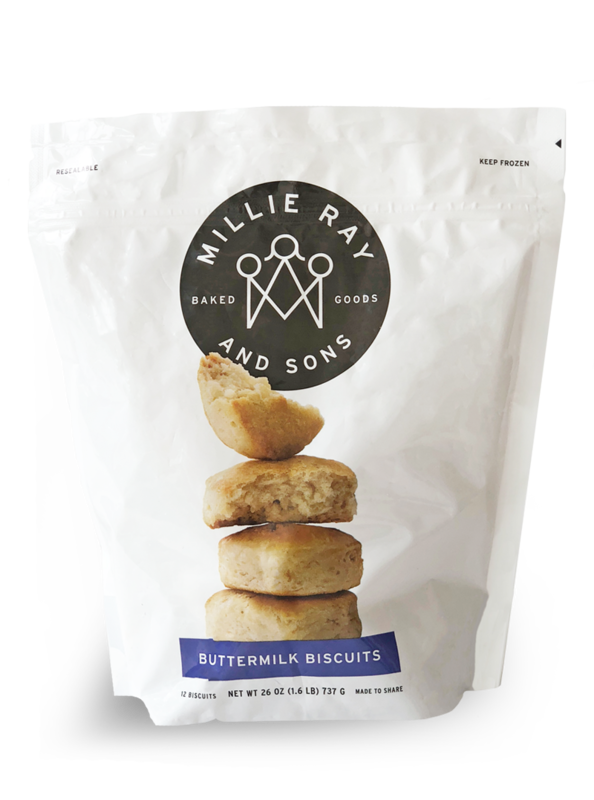 Whether part of a meat & three meal or a towering breakfast sandwich, the Millie Ray & Sons 3.2 oz Biscuit is a ‘must’ with any comfort food. Just like the homemade biscuits your grandmother made, these are sure to impress guests seated around any table. Our Millie Ray & Sons Yeast Rolls are a perfect solution for entertaining and serving a crowd. They’re a light and flavorful compliment to any meal. If you’re feeling adventurous, we recommend creating sliders with them. You can thank us later.